20 1/4 by 26 by 15 in. 51.4 by 66 by 38.1 cm. 13 3/4 by 24 1/2 by 4 3/4 in. 34.9 by 62.2 by 12.1 cm. 55 by 30 by 25 1/2 in. 139.7 by 76.2 by 64.8 cm. 50 1/2 by 22 by 21 1/2 in. 128.3 by 55.9 by 54.6 cm. 23 by 19 3/4 by 28 in. 58.4 by 50.2 by 71.1 cm. 88 by 88 by 90 in. 223.5 by 223.5 by 228.6 cm. 43 by 23 3/4 by 24 1/4 in. 109.2 by 60.3 by 61.6 cm. 41 by 24 by 23 in. 104.1 by 61 by 58.4 cm. 24 by 21 by 15 1/2 in. 61 by 53.3 by 39.4 cm. 21 1/4 by 26 1/2 by 16 in. 54 by 67.3 by 40.6 cm. 36 by 22 by 18 in. 91.4 by 55.9 by 45.7 cm. 40 by 29 by 28 in. 101.6 by 73.7 by 71.1 cm. 52 by 34 by 32 in. 132.1 by 86.4 by 81.3 cm. 48 by 50 in. 121.9 by 127 cm. 103 1/2 by 108 by 98 in. 262.9 by 274.3 by 248.9 cm. 81 by 100 1/2 by 101 3/4 in. 205.7 by 255.3 by 258.4 cm. 72 by 96 by 48 in. 182.9 by 243.8 by 121.9 cm. 38 1/8 by 46 by 6 1/4 in. 96.8 by 116.8 by 15.9 cm. 82 by 107 3/4 by 36 in. 208.3 by 273.7 by 91.4 cm. 77 1/4 by 107 by 93 in. 196.2 by 271.8 by 236.2 cm. 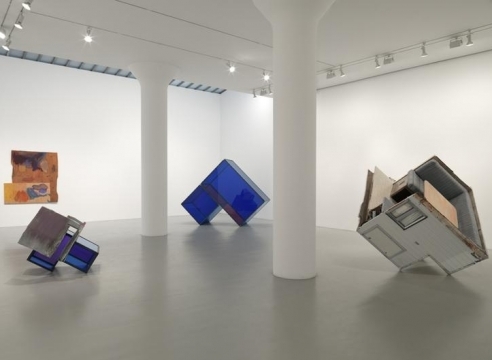 Sarah Braman, widely recognized for her large-scale sculptures that serve as monuments to everyday life, is interested in the interplay between sensory experience and emotional resonance. 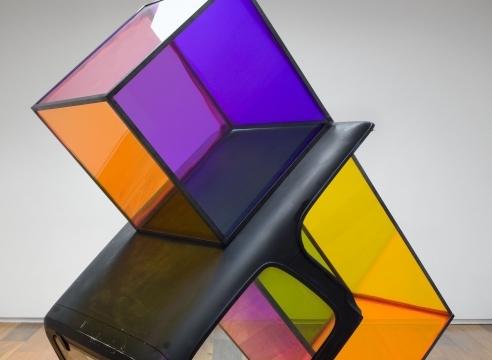 In creating her precariously balanced sculptures, Braman combines elements from scrap-yard vehicles, old buildings, or antique furniture with translucent volumes of color and light. 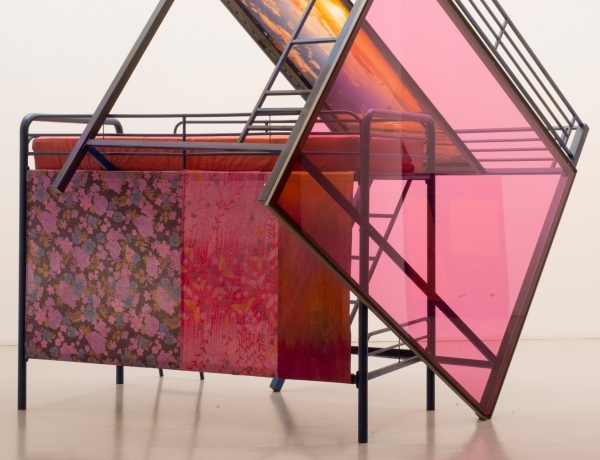 The artist’s distinctive color palette of rich pinks, blues, and purples permeates the space, from spray paint on found objects and hand-dyed fabric to the expansive nature of the glass forms. 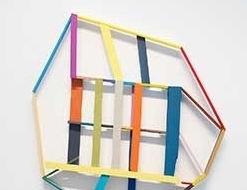 In their formal construction, her works relate to the legacies of minimalism and color-field painting. 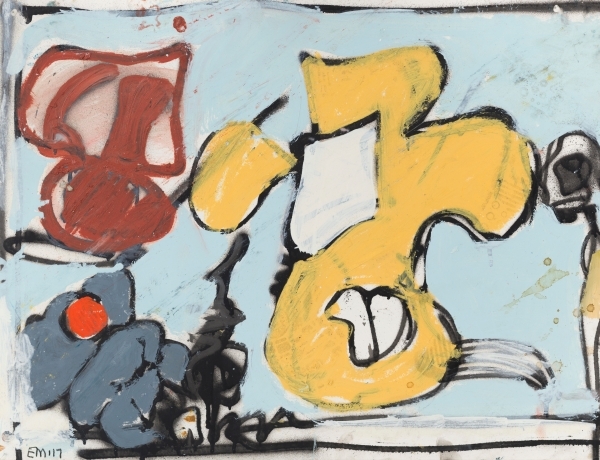 Defying a narrow modernist definition, Braman’s works suggest themes of home, family, and nature, with their joyful immersion in lived experience and emotional life. Sarah Braman was born in 1970 in Tonawanda, New York. She currently lives and works between New York and Amherst, Massachusetts. Braman received a BFA from Maryland Institute College of Art in Baltimore and an MFA from Tyler School of Art in Philadelphia. 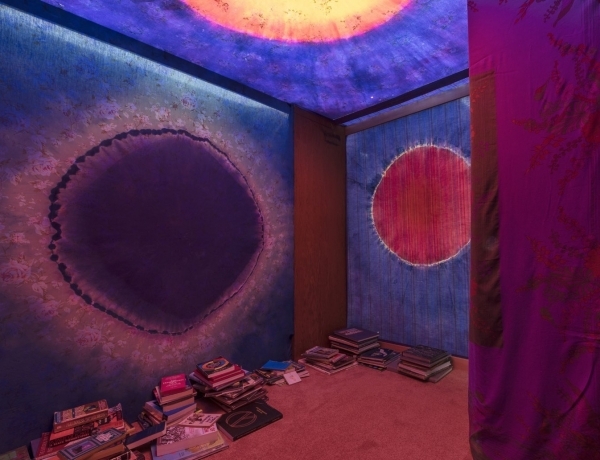 Solo exhibitions include You Are Everything, Mitchell-Innes & Nash, New York (2016); Sarah Braman: Alive, Museum of Fine Arts, Boston (2013-14) and Lay Me Down, MACRO, Rome (2011). 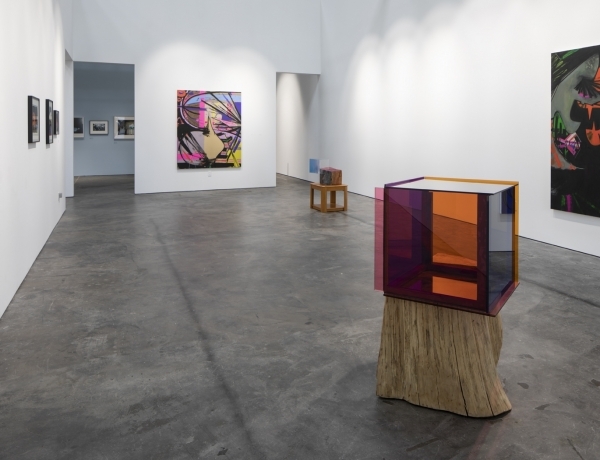 Braman has also participated in group exhibitions at MASS MoCA, North Adams (2017-18); the Brant Foundation, Greenwich (2017); Kunsthalle Helsinki, Finland (2016); The Kemper Museum of Contemporary Art, Kansas City (2015) and The Saatchi Gallery, London (2010). 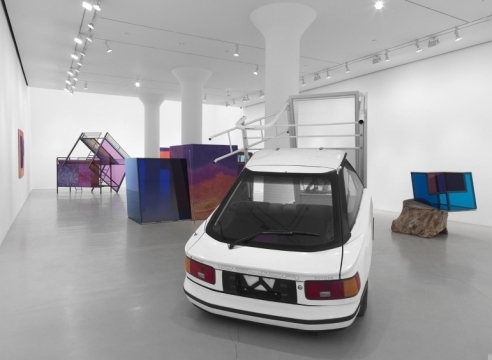 Braman is one of the founders of artist-run gallery CANADA in New York. 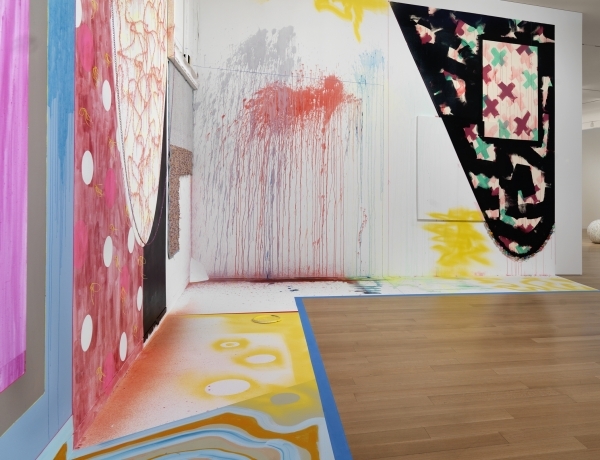 In 2013, she was the recipient of the Maud Morgan Prize from MFA, Boston. All images © Sarah Braman. Sarah Braman (MA) creates large-scale sculptures that honor the small moments in our lives that, over time, have a large impact on the development of self. 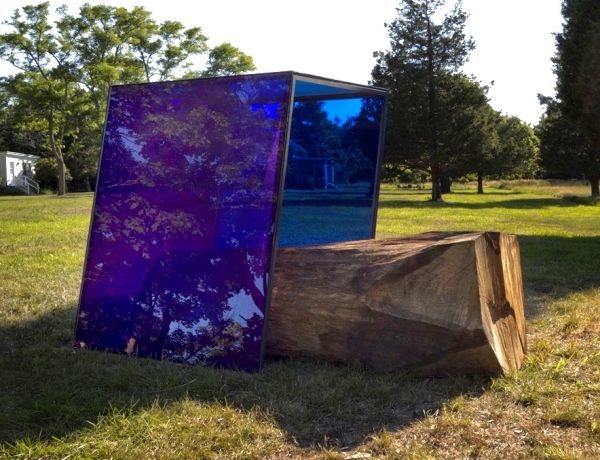 True Blue Mirror is the premiere Bay Area exhibition for artists Ellen Berkenblit and Sarah Braman, featuring recent works by the prolific, mid-career artists and curated by Kevin Moore from the McEvoy Family Collection. 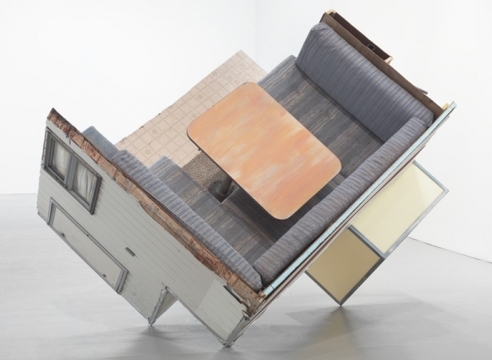 On view in the gallery is a new, large scale construction entitled Day Trip. 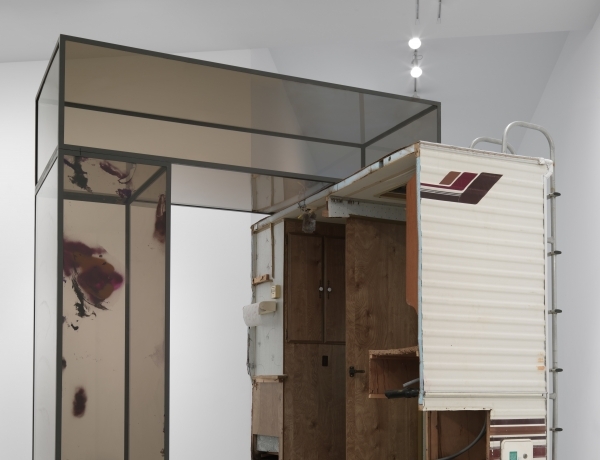 Built expressly for the purposes of this exhibition, the work is designed to fit snugly inside the volume of the gallery space, where its form hovers between an autonomous sculpture and an immersive installation. 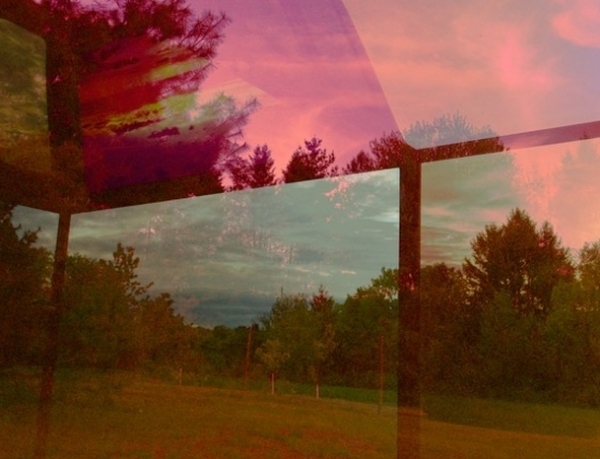 Sarah Braman is included in MASS MoCA's exhibition, In the Abstract. 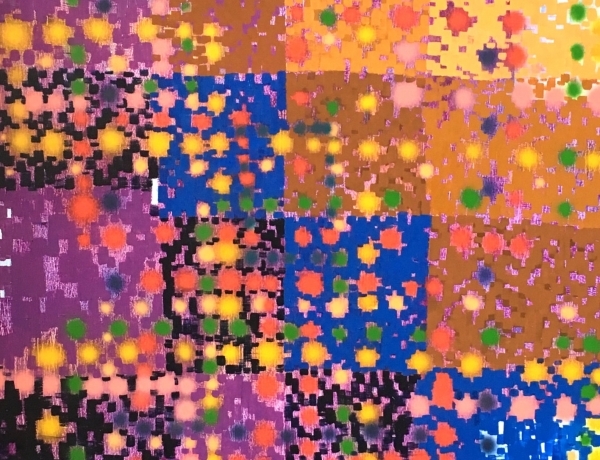 Sarah Braman and Keltie Ferris are included in the group show, Noon - One, at CANADA Gallery, New York. 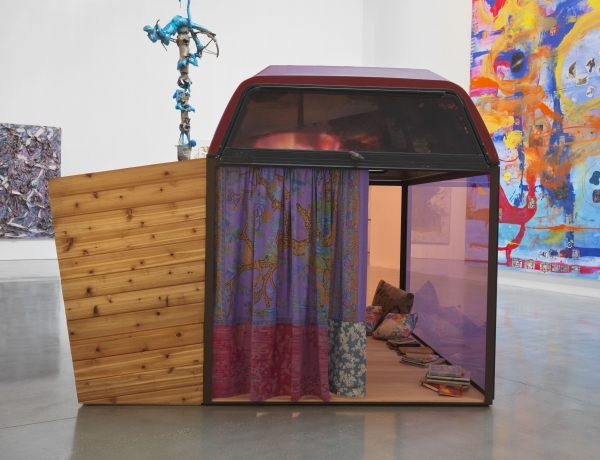 Sarah Braman is included in the exhibition, Animal Farm, curated by Sadie Laska at the Brant Foundation. 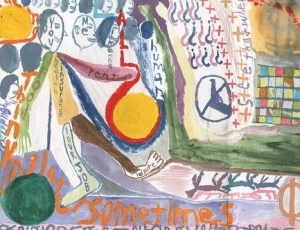 Sarah Braman is included in Jack Hanley's 30th Anniversary Exhibition. Nature meets contemporary art in Sarvisalo, Pernaja. 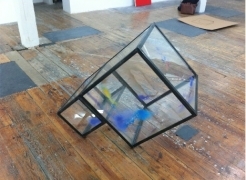 The Zabludowicz estate hosts an artistic residency for young, international artists, whose work can be seen in different ways on the island. Art has spread to Sarvisalo, but the idyllic seaside venue is only open to public on special occasions so this exhibition offers an exciting opportunity to see works from Sarvisalo in the city. 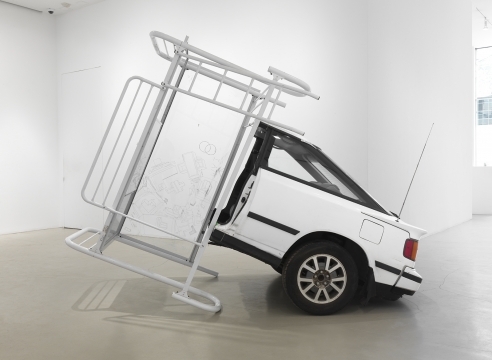 This exhibition drawn from the Zabludowicz Collection presents contemporary art from nine artists who have visited or been exhibited in Sarvisalo. 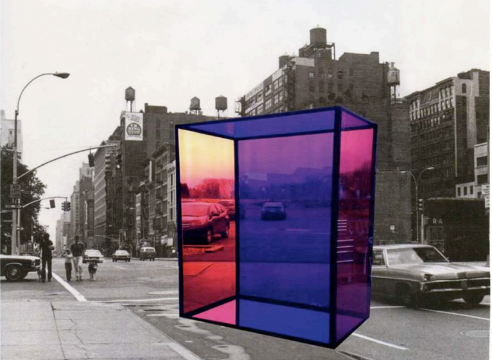 In its fifth iteration, the Martos Gallery summer exhibition will feature a number of artists invited by curator Bob Nickas to serve as curators, creating shows-within-the show. Outdoors is a show organized by Bob Nickas and Virginia Overton, including works by Sam Anderson, Uri Aran, Lisa Beck, Sarah Braman, Jim Drain, Wayne Gonzales, Eli Hansen, Charles Harlan, Jim Kanter and Lisa Ward, Servane Mary, Jason Metcalf, Greely Myatt, Chuck Nanney, Amy O'Neill, Kelly Parr, Ugo Rondinone, Davina Semo and Aaron Suggs. 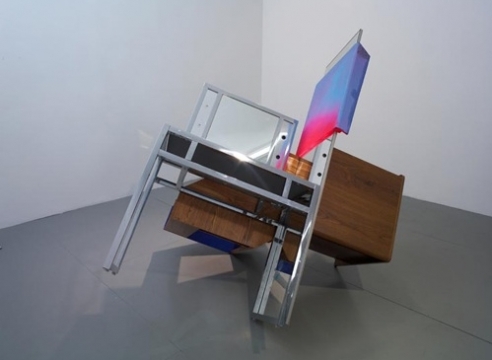 The exhibition debuts new sculpture, painting, and video by artist Sarah Braman. 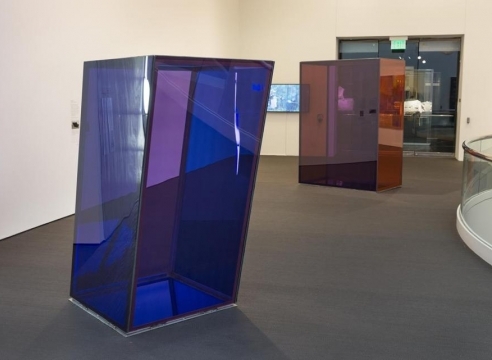 For the MFA, Braman has designed works in dynamically leaning cubes of colored glass that will respond directly to the natural glow emanating through the vaulted glass ceiling in the Linde Family wing for Contemporary Art. 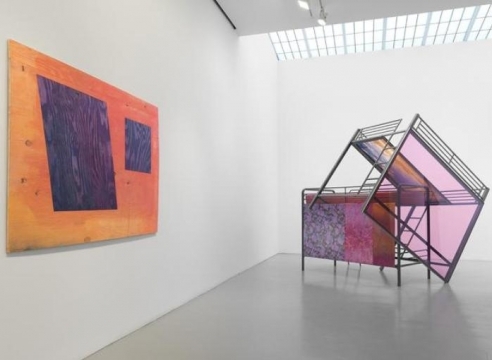 PAINT THINGS navigates the recent direction of contemporary artists to expand painting beyond the stretcher into sculptural forms. 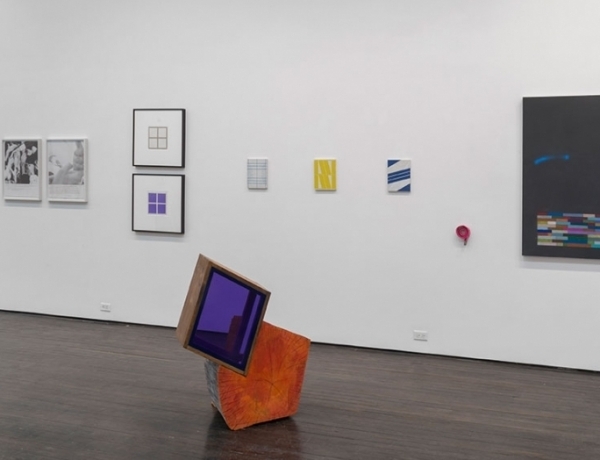 This group exhibition focuses on the growing spatial and material freedom in painting as it merges with installation and sculpture. 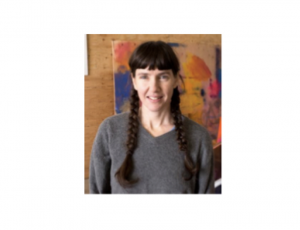 Braman will receive a $10,000 award and her work will be presented in the MFA’s Linde Family Wing for Contemporary Art in November 2013. Twenty years later, that has proven a successful business model. Their roster has grown to encompass close to 30 artists, including Katherine Bradford, Katherine Bernhardt and Marc Hundley. The four put their good fortune and ability to stay in business in a sometimes-volatile arts market down to collaboration (“As it turns out, sharing responsibilities and making decisions by committee has helped broaden our influences”) and a certain flexibility. It’s an ironic development. 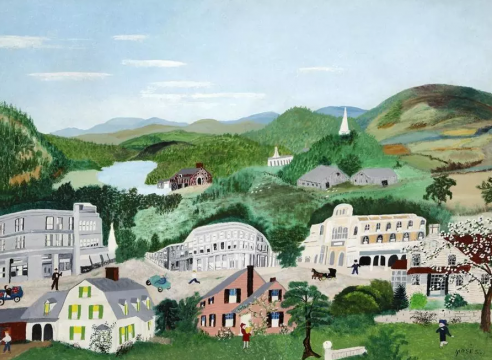 Anna Mary Robertson Moses was the biggest American artist of the 20th century, thanks in part to her swimmingly successful “Grandma” brand, which headlined down-home paintings that translated well onto aprons, lampshades, and Hallmark cards. But time passes and brands calcify, even if the art remains alive and juicy. 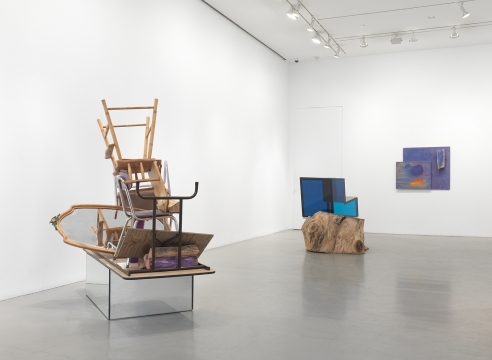 I’d call Sarah Braman’s show at Mitchell-Innes & Nash a breakthrough were it not for her slow and steady ascent. 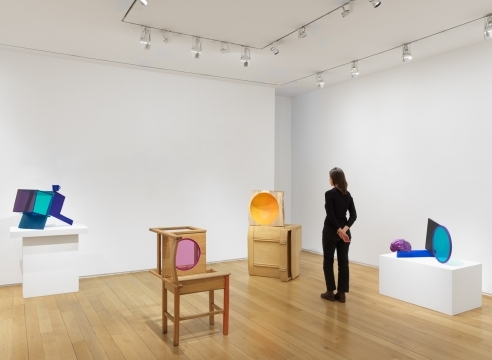 You Are Everything, her first solo New York City exhibition in five years, presents a newfound ease with her material, a gracefulness in both subject and physicality I hadn’t noticed before. It’s as if she had traversed the messy, awkward, early stages of self-conscious invention and emerged on the other side, fully confident and in total command. A few blocks north of Sarah Braman’s exhibition “You Are Everything” at Mitchell-Innes & Nash is a rare sight: A defunct and shuttered McDonald’s restaurant on the corner of 34th Street and 10th Avenue. 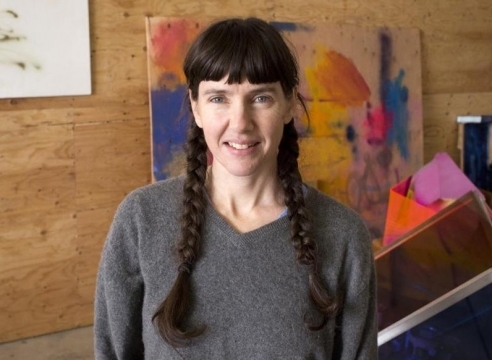 The title of Ms. Braman’s show comes from a graffiti tag on a similar-looking structure — red, yellow and white — in a rural location, a photograph of which is printed on the news release. 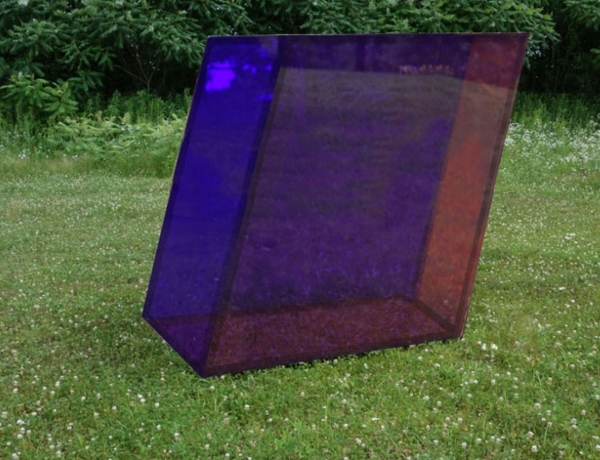 Sarah Braman's sculptures and paintings are at once monumental and ethereal. She explores light and space with spare forms and a nonchalant, almost cavalier, manipulation of materials. Nothing she does ever seems over worked or overwrought. In her fresh and airy 3-D works, she combines found objects, often abject detritus, with carefully constructed forms made of tinted glass and steel. 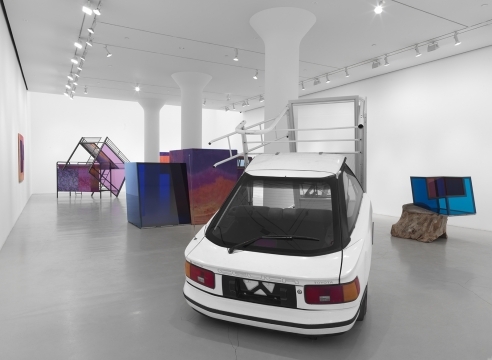 Mitchell-Innes & Nash, through April 16. 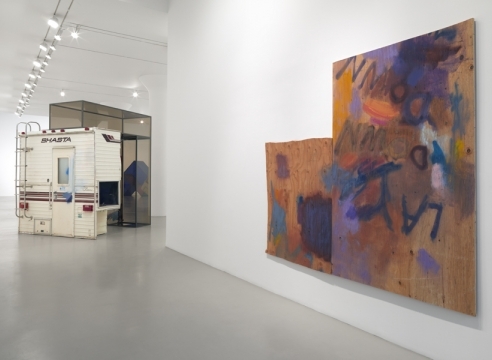 Although the title of Sarah Braman’s latest solo exhibition is You Are Everything, the artist believes that there is, perhaps, a more appropriate title, one that better captures the spirit of her new work. Looking at the artworks of Sarah Braman, one can get a feeling that she’s like someone who is able to see certain things in a completely different way than regular folk. 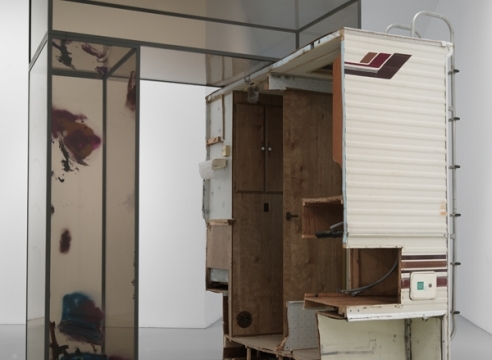 For instance, that sectioned old camper trailer is, indeed, exactly what it sounds, but it is also an artwork, placed on an art gallery floor like it’s always belong there, without any doubt. 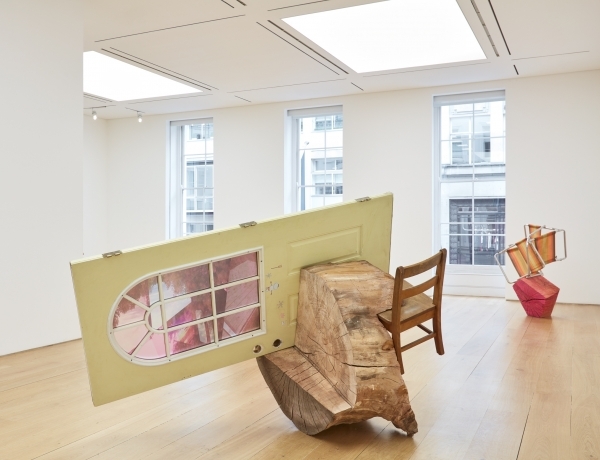 The truth is that the artist puts found objects together, in the manner of a proper Neo-Dadaist, creating art that is somewhere between sculpture and assemblage, ready to be contemplated by a contemporary viewer. 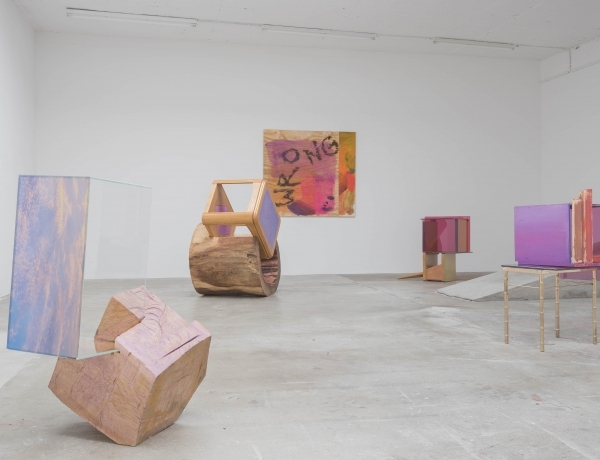 Sarah Braman’s new sculptural works and panel paintings are soon going to be gathered for her first solo exhibition in New York in five years, hosted by Mitchell-Innes & Nash. 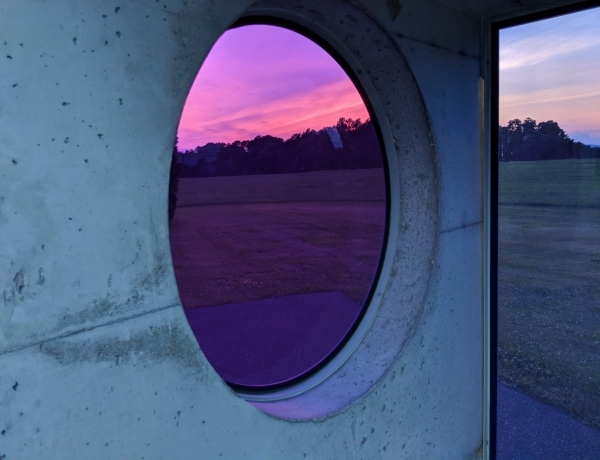 This engaging exhibition, "Sarah Braman: Alive," debuted new works by the winner of the MFA's 2013 Maud Morgan Prize, given biennially to a female artist working in Massachusetts. 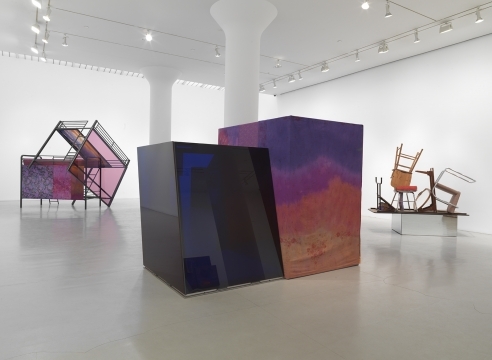 Set in the museum's contemporary-art wing, the show consisted of an abstract painting, a video, and - the focal point of the room - two colordul, large-scale, glass and steel sculptures. 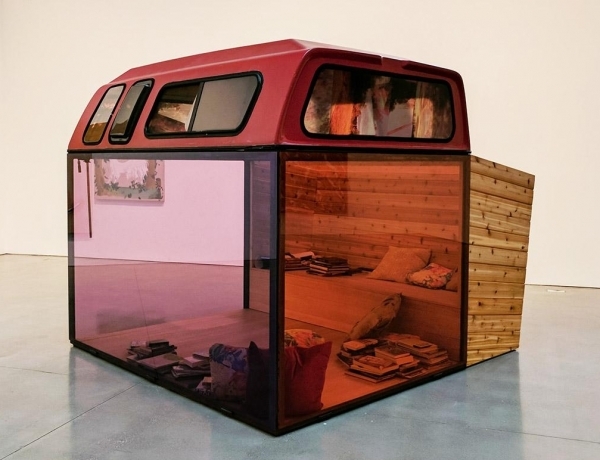 For Braman's newest found-object sculptures, which include salvaged car, furniture, and industrial parts, the artist used Craigslist to source the works' unifying material: a broken down camper chopped into several pieces. 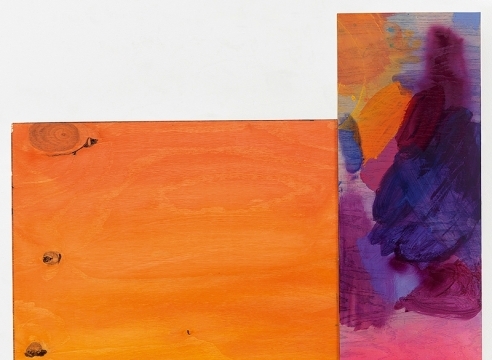 Effervescence and flow distinguish this solid group exhibition, featuring paintings, drawings, photographs and sculptures by 17 artists who are mostly under 40. 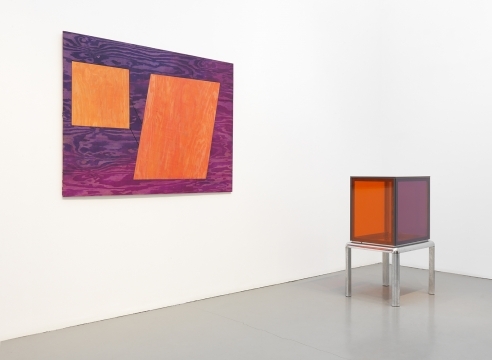 This show creates a cross-generational dialogue between two artists who are primarily concerned with space and color, and with how these aspects of sculptural work affect light on a surface. One day, while tinkering around art school I was given the task of meeting with a young woman and convincing her to join our graduate program. 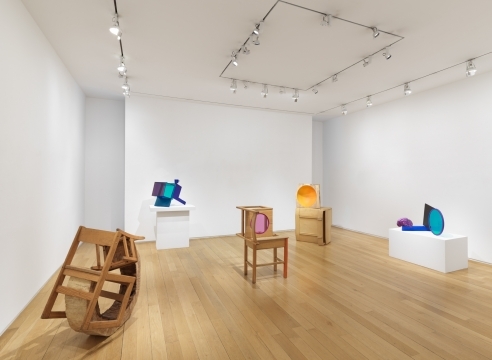 Though she is well known among habitués of the Lower East Side, sculptor Sarah Braman is no city slicker.